July 26, 1910. 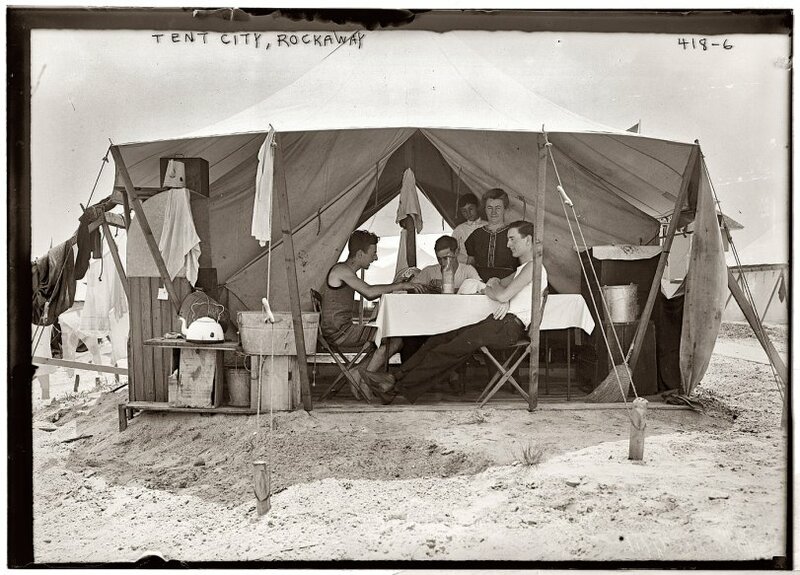 Card game in tent city on the beach at Rockaway, Queens. View full size. 5x7 glass negative, George Grantham Bain Collection. Submitted by Ron on Sat, 06/30/2007 - 5:58am.